My co-worker told me an interesting story this week. 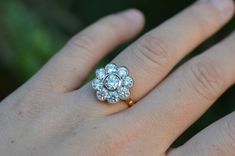 She said that while straightening up their apartment, she FOUND the engagement ring she had looked at with her boyfriend…but did not know he had already purchased. 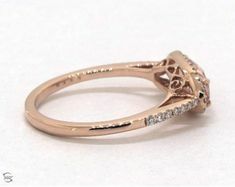 Now, every time he suggests a night out, weekend trip, or almost anything she’s left wondering if this is the night when he will pop the question. 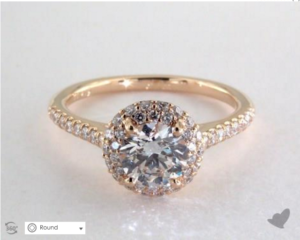 If you’re not one of those guys who has the ring socked away and are just waiting for the right time to make that proposal, you might appreciate James Allen’s current sale. 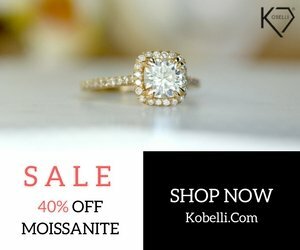 When you make a purchase of a loose diamond over $5,000 you’ll get 25% off your setting. 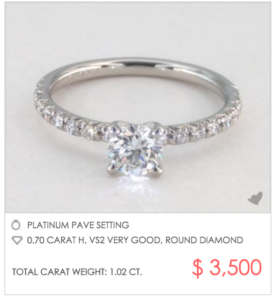 With fancy pave and halo settings running up to $5000 (like this double pave falling edge halo in platinum) you can end up saving a pretty penny with this event. Unlike other sales, this one is running under-the-radar with no big announcement on the homepage. So follow along to see how you can get your discount. 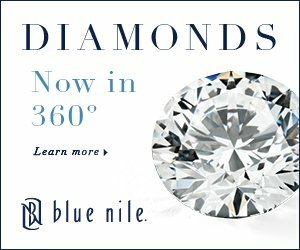 Use this link to search all eligible diamonds in this promotion. 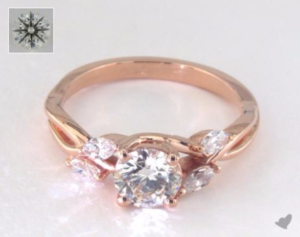 The promotion includes both colorless and fancy color stones, and every eligible stone shows a pink ribbon in the top left corner. 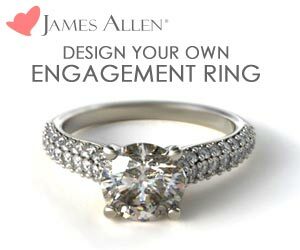 Browse settings at James Allen. 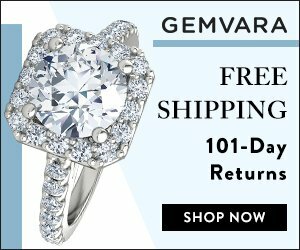 This promotion only applies to their own settings and not the designer settings like Verragio and Danhov that they also sell (Bummer, but there’s still 100’s of settings to choose from.). 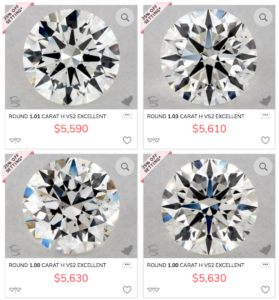 Once you’ve selected your setting – and you might want to upgrade to platinum or 18k with the savings you’ll be getting – add that to your cart as well. 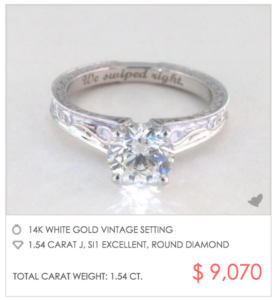 Now, you’ll be directed to a review page where you’ll see the 25% savings deducted from your setting price. That’s it! 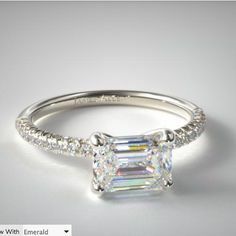 Place your order and soon you’ll have your very own sparkler to propose with or hide in your sock drawer until the moment is right! Want to save another 1.5%? Pay by wire transfer. Need more time to pay? James Allen now offers an interest-free 3-Payment option at checkout. Snowed In? Time to Shop for Ice!